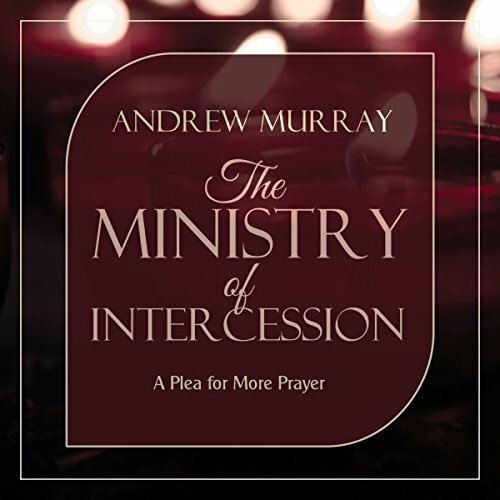 Showing results by author "Andrew Murray"
These 31 devotionals have the power to transform your prayer life in just one month. 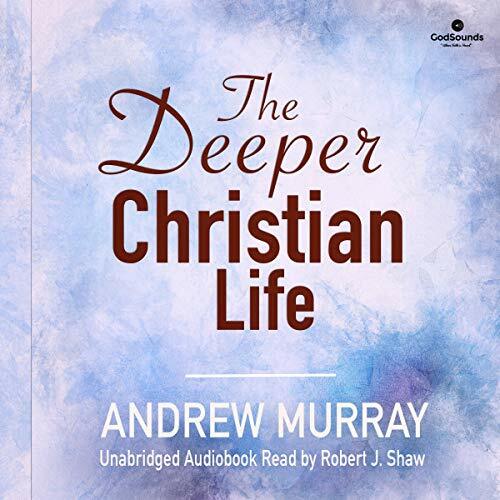 Andrew Murray, a 19th-century South African missionary, penned this collection of Christian meditations to guide believers into a closer relationship with God. 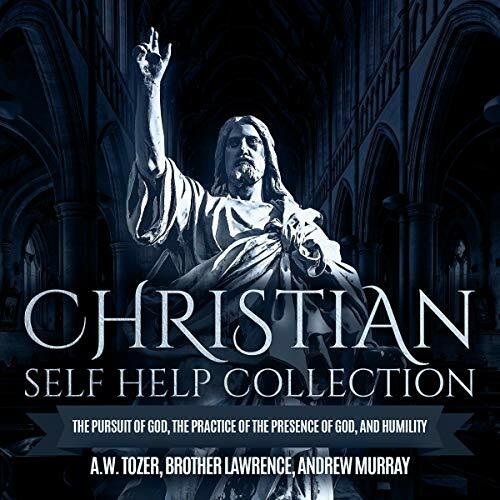 How often are our prayers concerned primarily with ourselves? 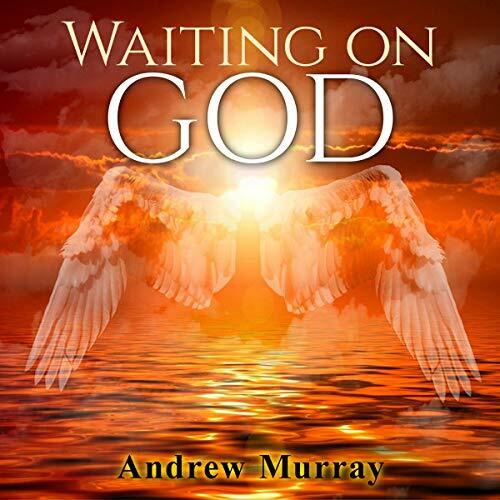 Murray asks. 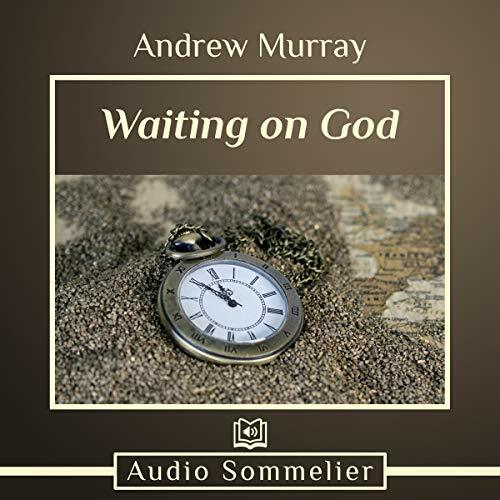 He encourages listeners to shift the focus to patient meditation on God and then wait to see what this awareness will bring. 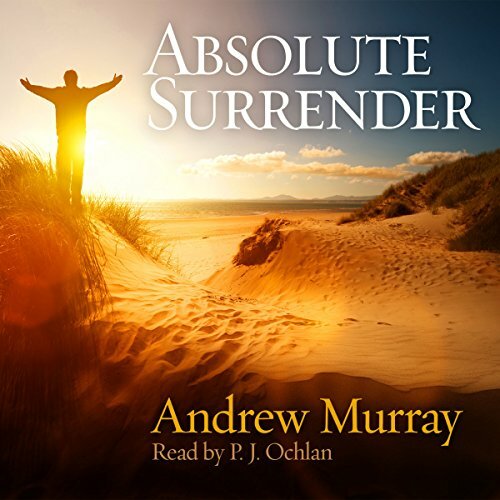 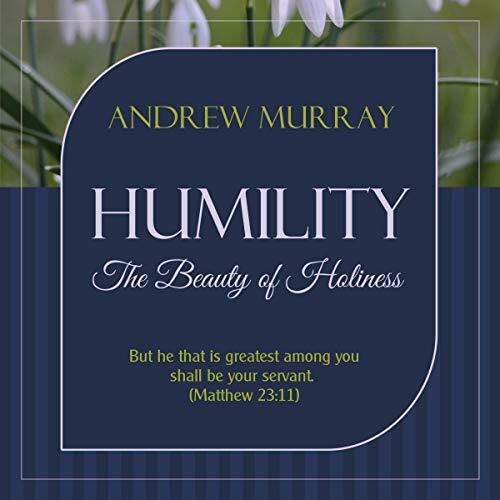 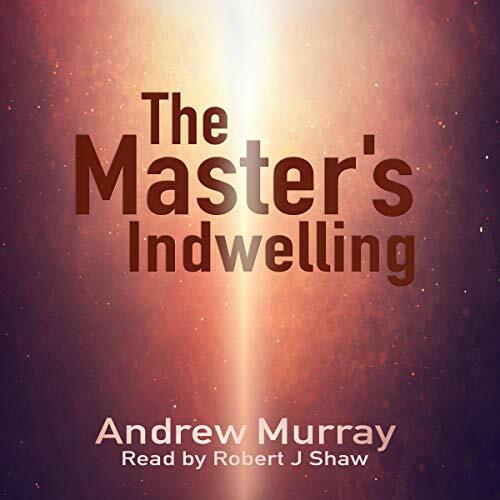 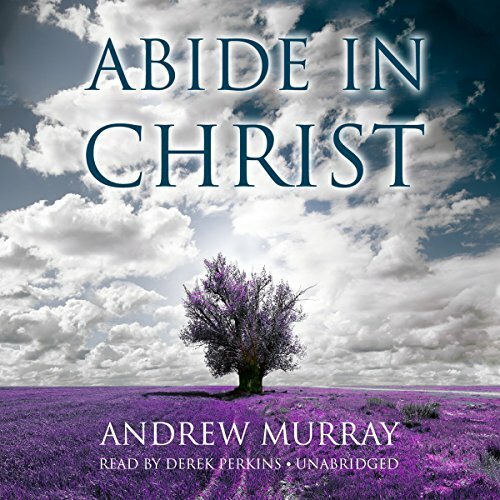 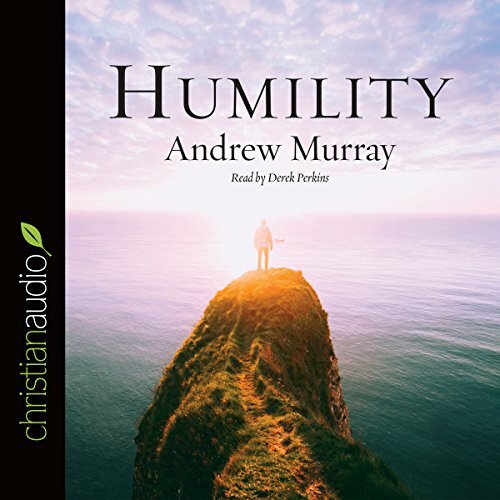 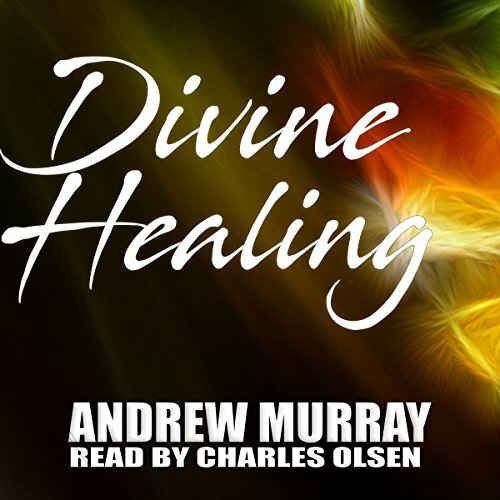 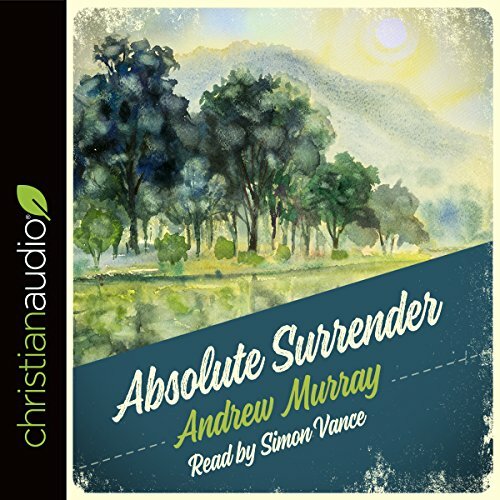 Like all of Andrew Murray's books, this one will speak simply, directly, and powerfully to your heart and spirit until the lessons in it literally become a part of your spiritual nature. 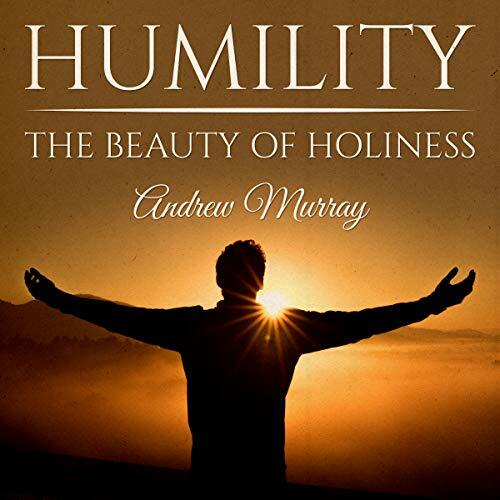 You'll change in your relationship to God, and you'll know it - and God will know it and will bless you for it. 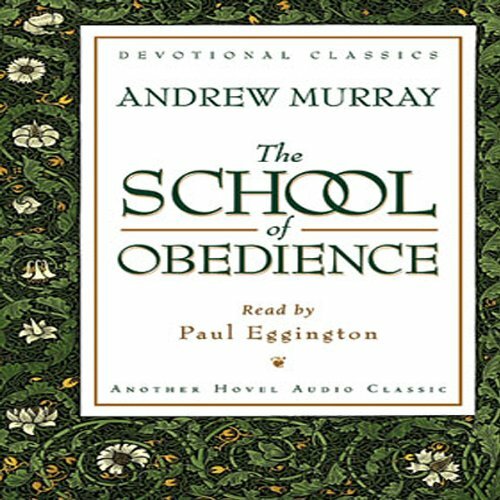 Although written in 1893, Murray's words remain as fresh and relevant as if they were written yesterday. 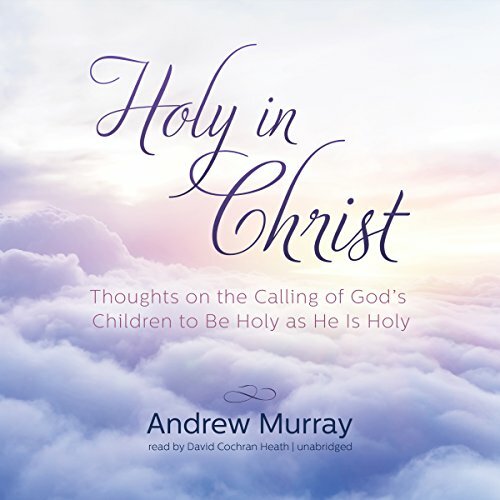 They still hold a message for the troubled souls of today. 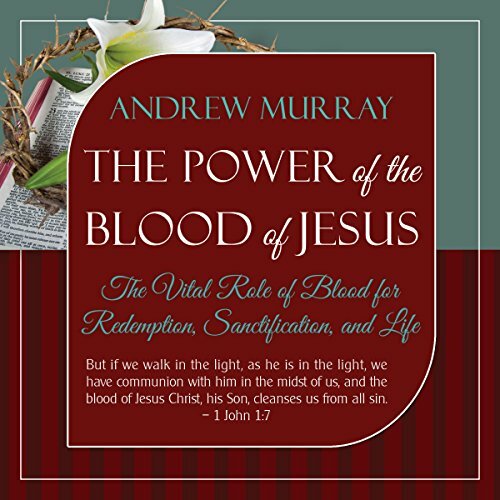 Murray's preaching is simple yet profound. 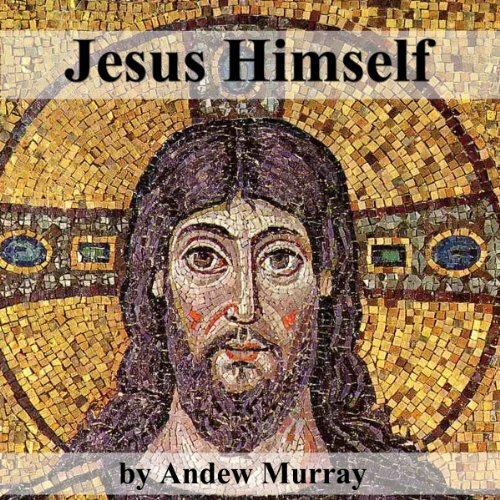 Understanding Jesus Himself can bring us closer to understanding God, Our Father.